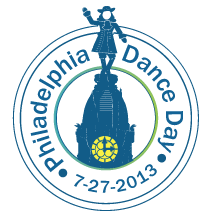 Get Ready for Dance Day 2014! We know an event this large means a list of questions even larger. So we’ve put together a long list of question and answers on our Frequently Asked Questions. Take a look and let us know if we missed anything!